Yoga with Melissa 84 is on trikonasana or triangle pose. 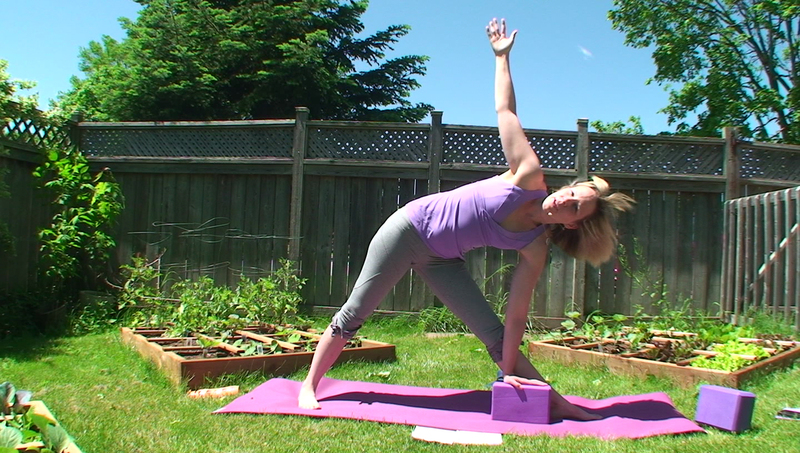 This hatha yoga class explores the story of the “trinity” behind trikonasana. The trimurti of Gods: Brahma the creator, Vishnu the preserver, and Shiva the destroyer are mirrored by the trinity of Goddesses Saraswati, Lakshmi and Kali. The three gunas will be explored rajas, sattva and tamas. 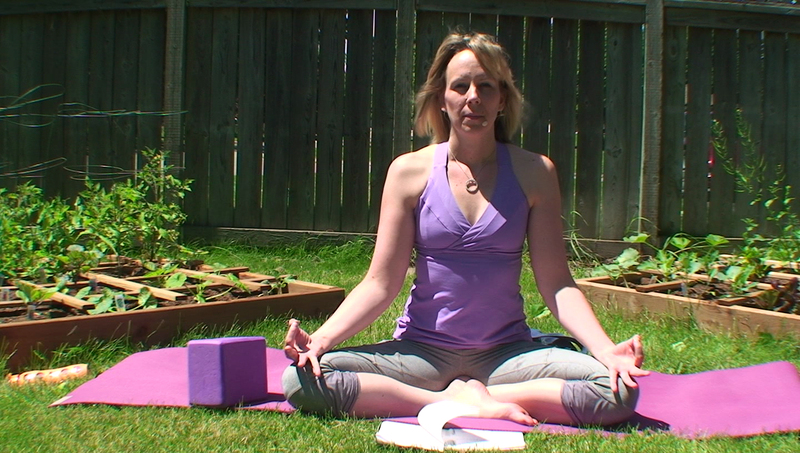 The class features three different breath practices to reflect the three gunas. We’ll have some fun with tiger pose and of course, trikonasana will take front and center stage. We begin our hatha yoga class with the story of triangle and then move into reclined hand to big toe pose. From there we do two versions of pigeon pose. When we come up to seated we do kapala bhati breath or skull shining breath and alternate nostril breathing or nadi shodhana. We follow with tiger pose. From there we move into pyramid pose and then come into triangle pose. We finish with a balancing mudra that balances your rajasic and tamsic states to find sattva.